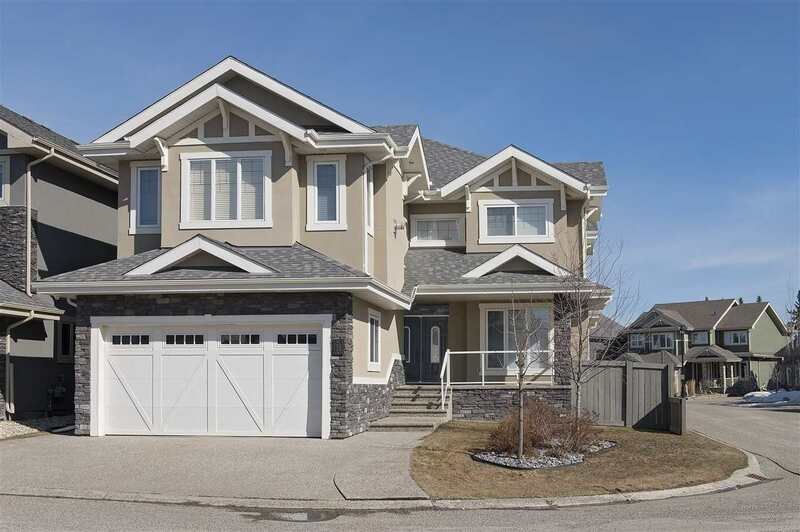 I have sold a property at 9834 79 AVE.
Quick access to the U of A , Whyte Ave, and the River Valley? Check, Check and Check. Want character without the character home headaches and all the modern touches? Check, Check and Check Again! The beauty in Ritchie has gone from the ugly duckling to being the belle of the ball. New windows, doors (electronic locks), new furnace and hot water tank plus a new vent liner only begin the extensive list of renos. 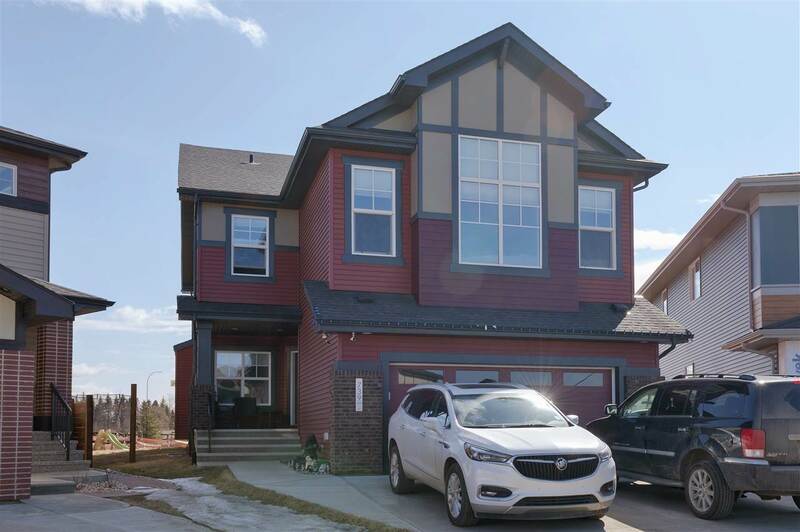 Open the main door and you're greeted by new hardwood and tile floor, a wraparound staircase area, a brand new kitchen with stainless steel appliances. Quartz countertops, tiled backsplash and under cabinet lighting you can change depending on your mood. Main floor master with new windows and renovated 4 pc bath. Upstairs? Two more spacious bedrooms. Go past your separate entrance leading to your basement with renovated 3 pc bath, bedroom, living area and a kitchen with dishwasher. Perfect for a roommate or mother-in-law.